No matter what style you practice or what level of knowledge you possess, adding weapons provides a more exciting curriculum for your students. Bo staff expert, Jackson Rudolph explains why weapons are important to your business and your students. Weapons are a vital cornerstone of martial arts dating back to ancient agricultural civilizations in China and Japan. 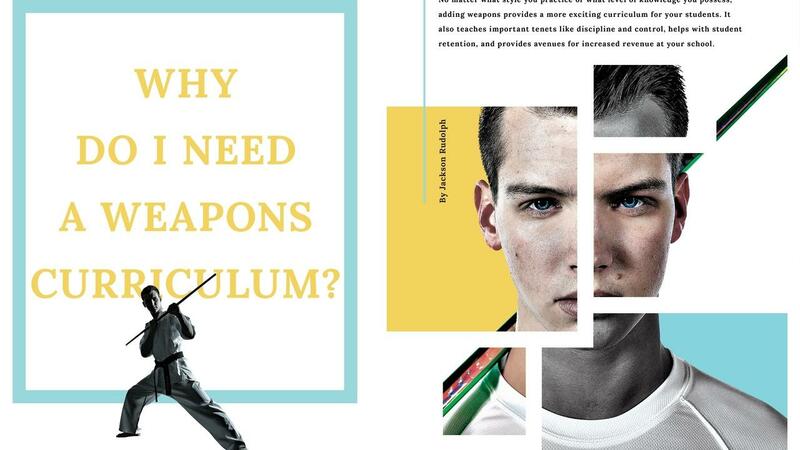 Despite this fact, many schools don’t offer a weapons curriculum for a number of reasons. The most popular explanations are its’s not a traditional aspect of their style and the instructor never learned weapons and doesn’t feel qualified to teach them. Weapons training brings a new level of excitement to your classes. 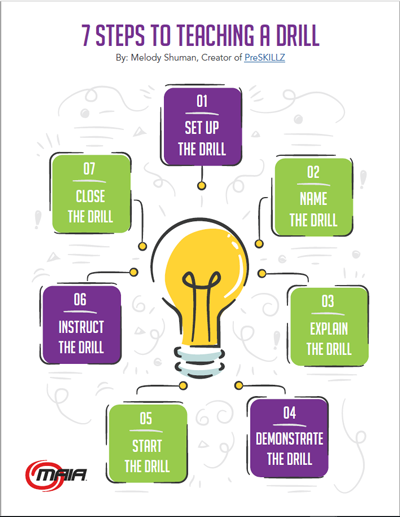 It encourages younger students to talk to their parents about what they learned in class and train harder at home. It shows a commitment to martial arts that persuades parents to continue bringing their kids to class and recommend martial arts training to friends. Weapons training doesn’t just reinforce basics, boost your curriculum, provide revenue opportunities, and increase retention. It also gives your students another reason to have passion for the martial arts.